Our camping is set out in terraces. 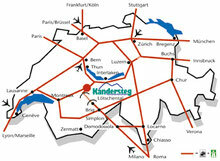 In summer you stay directly on the hiking trails, in winter on the ski slopes and cross country ski slopes. 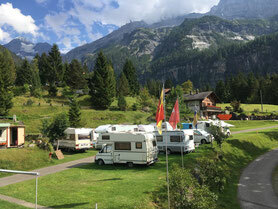 Across the whole site you have the priceless view of the fascinating Kandersteg mountains. 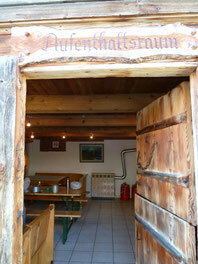 ... or in the recreation room, the 'Stall' you can get together if there is less sunshine. 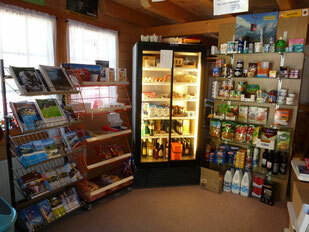 In the camping shop, you will find a small selection of food as well as every morning freshly baked bread. 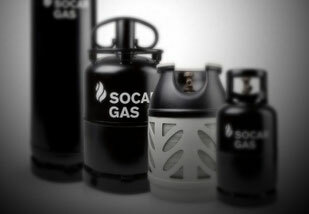 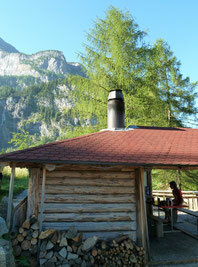 There is also gas and camping-gas available. 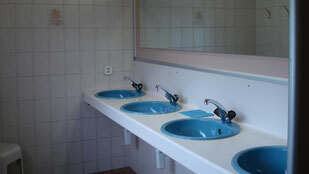 ... and much more you will find on site. 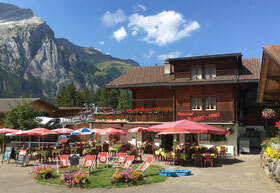 The restaurant Rendez-vous is situated next to the camping and offers a typical swiss menu.